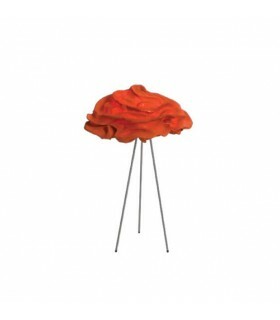 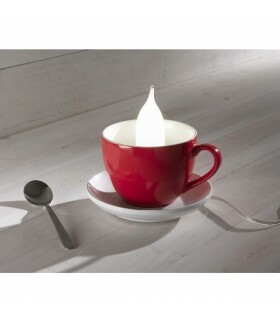 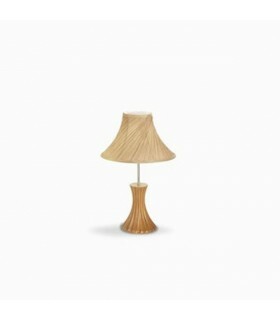 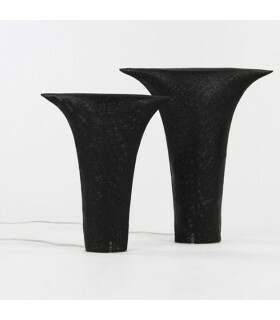 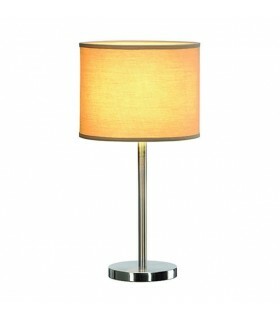 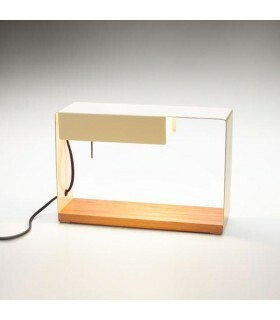 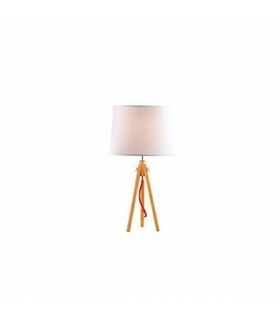 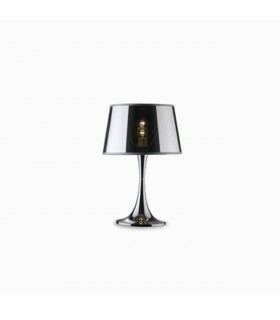 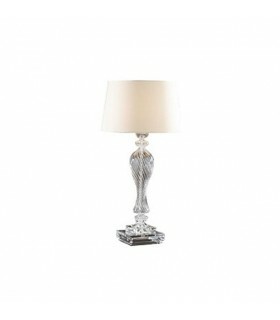 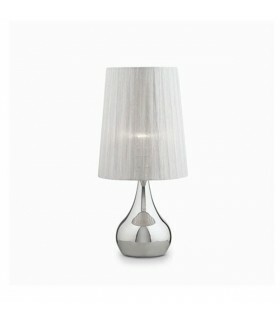 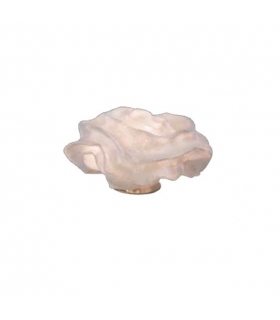 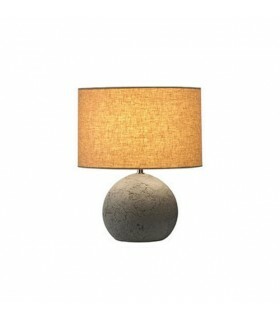 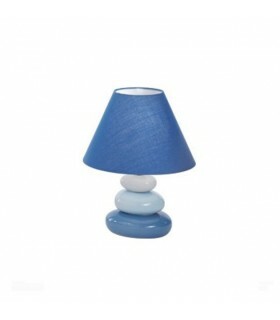 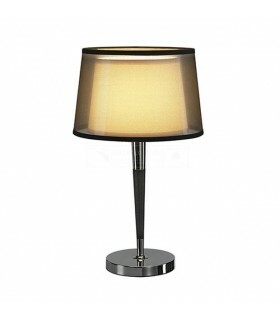 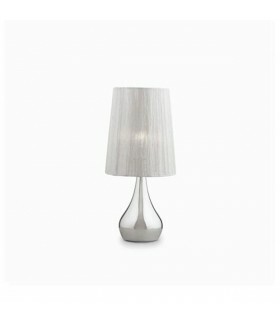 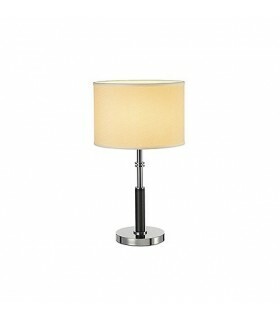 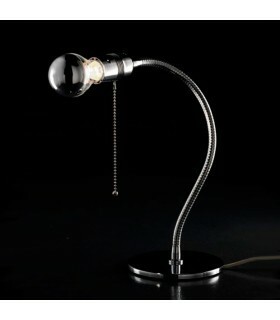 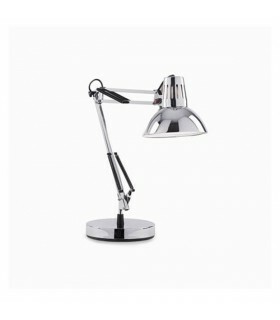 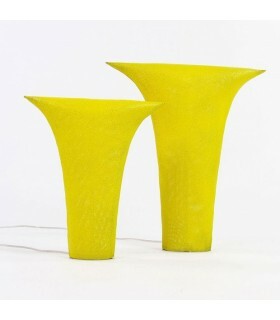 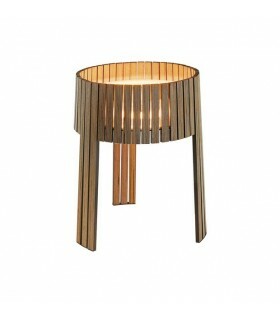 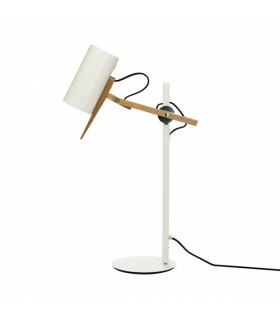 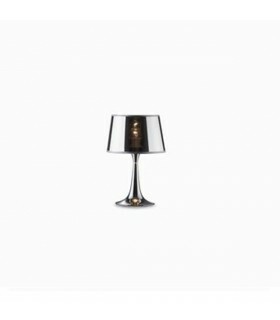 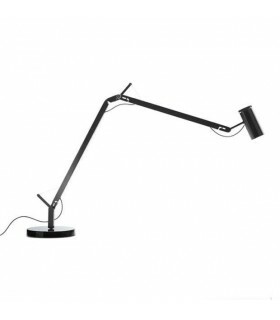 Table lamp of "VENTO" collection of Arturo Alvarez. 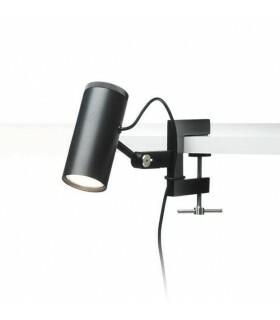 "VN02 G9 features 4 socket-compatible with LED bulbs, low energy or halogen Bi-Pin. 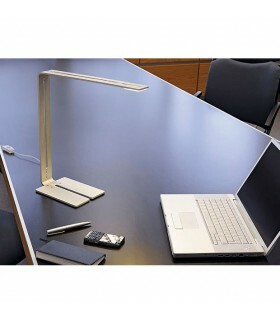 Also available a version of LED strips. 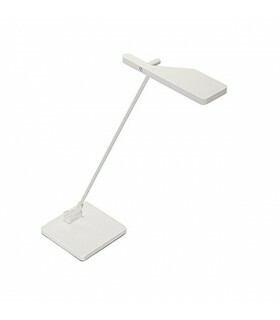 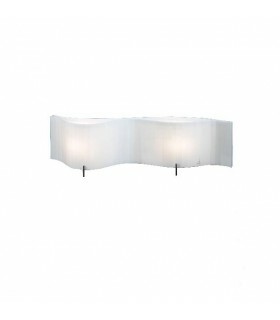 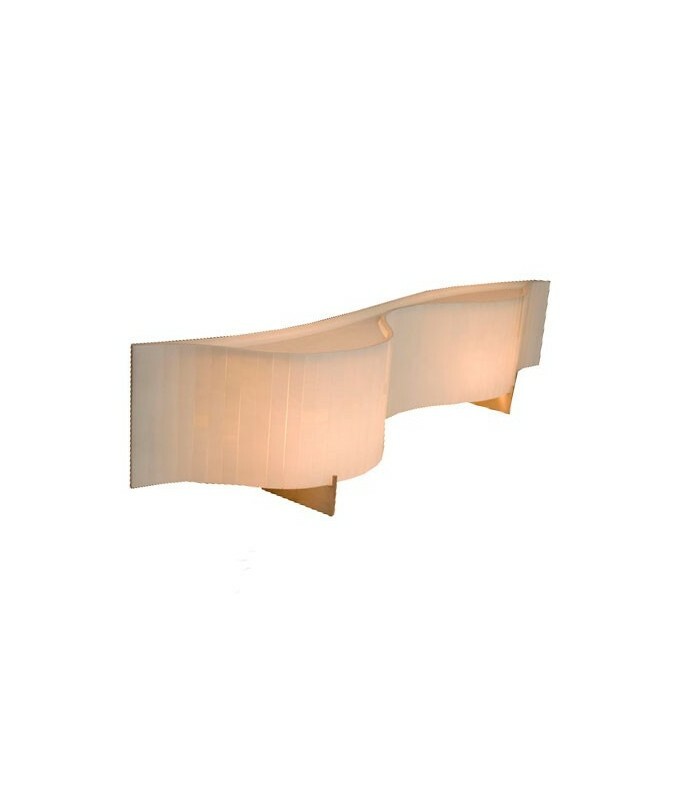 Luminaire designed with a screen and a top diffuser made of curved glass. 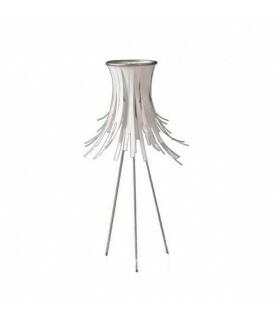 And support structure made of stainless steel. 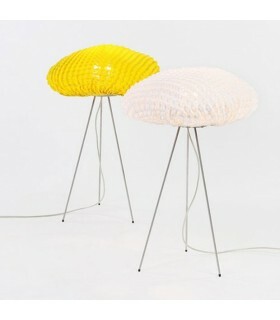 Cord in two colors, black or transparent. 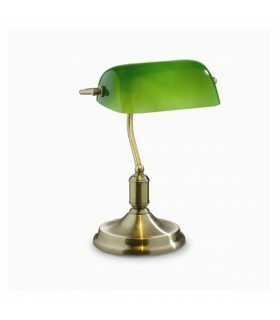 With three color combinations of glass.